They're not quite the prefab, kit or modular home you're used to! Have you have ever researched Prefabricated Homes, Kit Homes or Modular Homes and thought they resembled a tin shed or granny flat? Well things have changed! Systems have been simplified, the technology has advanced and made more readily available. These kit homes are now more architectural in their design, more efficient in their build and more comfortable and economical in their use. Lucky it’s 2017 and people are looking for new ways to build. It's time the construction industry take note of the advances in construction technology to bring the industry up to speed. Modular construction is here, and to stay! 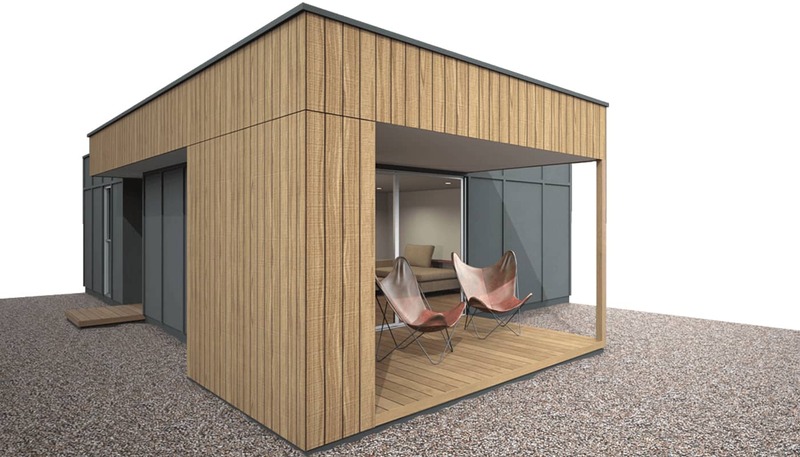 The perception of a kit or modular home has long been, "the ugly wooden cabin", more suited to a DIY project and certainly not found in an architectural magazine. This is simply not the case anymore! It’s easy to get confused between factory designed transportable homes and those designed modular for the purpose of living and fitting within a traditional residential area. We can now craft homes from a palette of materials common to truly architectural homes, homes that no longer are just a box but morph to take advantage of the site, aspect, views and function. What exactly is a kit or modular home? In simple terms; it’s when the fabrication of a home's major components takes place offsite - precision components are formed in the factory, delivered to site and installed fast. Think of it this way, you want to build a simple brick wall – you'll need around 500 standard bricks, each laid and jointed individually by hand. With modular and kit home techniques, it’s just a few panels. No mess, no long build times, just some panels which are delivered and installed. It’s a beautiful sight to watch your home be built in weeks not years! 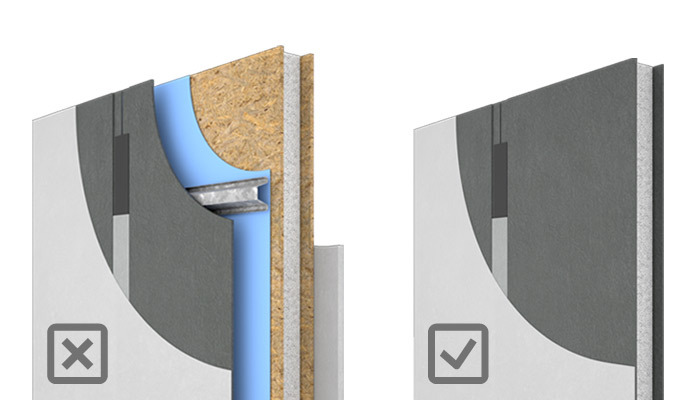 In the case of SipForm products such as the floor, wall and roof panels; each are precision engineered and made ready for installation offsite. When delivered to site they are installed quickly to form the envelope of the home - this means the home gets to lock-up FAST!! For the Builder, their clients see impressive results and significant progress on their home early in the build. For the Owner Builder, they get a weather protected shell installed quickly so they can work on finalising at their leisure. As SipForm supply and install there area significant dividends for both; progress claims are more heavily levied earlier in the build, whilst the owner builder saves themselves from any often troublesome structural works. The components that make up the kit home such as the floor, wall and roof panels are precision engineered so their erection is fast and accurate. Our own SipForm panels are built to precision with quality materials backed by the reputation of the industry's biggest suppliers such as James Hardie and Weathertex. Now it is true that unfortunately many suppliers in the our market import their kit home components directly from China. Given the demand here for high quality products, and the expectation that a home will be constructed, plumbed and most importantly "wired" to Australian and New Zealand Standards - this is somewhat disconcerting. 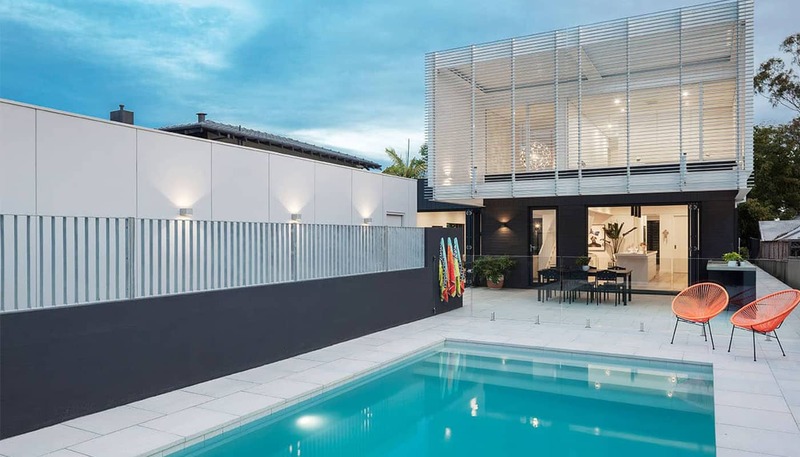 SipForm products are fabricated across Australia and New Zealand and strictly adhere to the Standards, and the materials that make up our manufacture are whenever possible - sourced locally. What is bringing about this transition into prefabricated building? 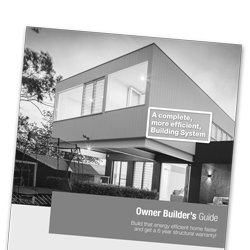 The home buyer / builder whilst looking to reduce their energy footprint, are also adhering to the philosophy of treading more lightly on the planet. The SipForm kit home system and most modular home products will perform significantly better that traditional forms of construction, both in energy use consumption during construction and the long term use of the home. Reductions in material use and waste also provide huge savings with panel and kit systems. With traditional methods, transport costs quickly add up due to the delivery of large heavy loads and repeat site visits of labour intensive trades. Waste disposal as a by-product of construction has become a major contributor to landfill as well as a significant cost to the average new home build. Surplus or broken bricks and other off-cuts are most often thrown away rather than sorted for reuse or recycling. 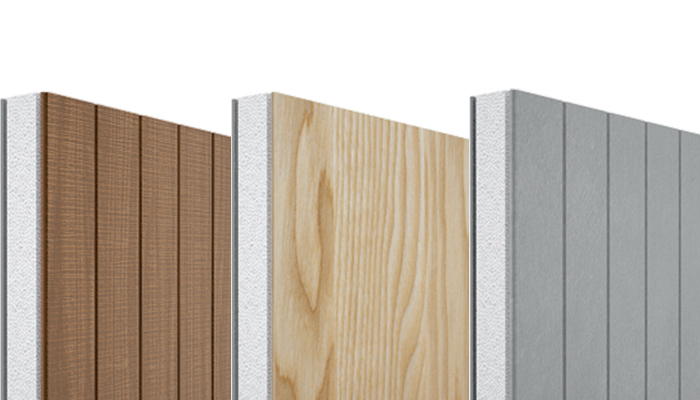 While planning to use a panelised system, the Architect or designer aims to work with the modular panel sizes, whilst in production we work to reduce furthermaterial wastage. Whilst this planning may be intense, we feel it in our charter to adopt this responsible approach. It certainly doesn't end there! Traditional building methods require space, lots of space - for onsite storage, access and general working. It is not uncommon that a whole site must be cleared to accommodate these needs. Where kit homes and panels can be delivered and installed so quickly and lightly that site disturbance is kept to a minimum. This most often reduces the demand for replacement of contaminated topsoil, lawn or landscaping. Kit homes often prove a 20-40% cost reduction over conventional methods due to the interest savings from the speed in delivery of the final home. Think about how much interest you'd normally pay just watching each individual brick being laid. And remember despite these time and money savings, your home is more energy efficient saving more dollars in the longer term. Oh and then there are those other things - storm resistance, bush fire resistance and termite resistance and significantly less site disturbance. You deserve a high quality kit home. Get in touch with us today to learn how you can use the SipForm system for your new home.